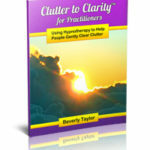 If you wish to receive certification in “HypnoClutter™” for the Clutter to Clarity™ program, please see Chapter XII (HypnoClutter™ Certification) of the Clutter to Clarity™ for Practitioners ebook. 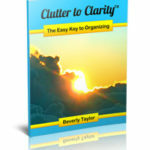 You receive Level 1 certification as a Certified Clutter to Clarity™ Practitioner by, reading theClutter to Clarity™ for Practitioners ebook, successfully completing the test in the book and paying the fee. Access to the HypnoClutter™ Group, which provides interaction between practitioners and postings of documents, such as the Microsoft Word forms in this book. Receiving a certificate suitable for framing. Inclusion in a client referral list. 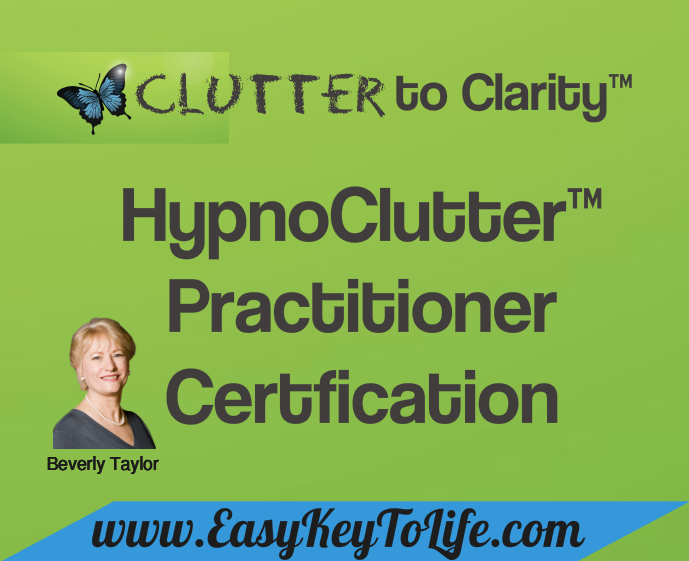 After signing the Independent Clutter to Clarity™ Practitioner Agreement, use of the approved C2C and HypnoClutter logos. Permission to sell approved C2C products. 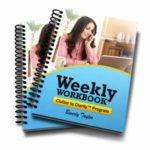 Products may be purchased at a wholesale discounted price or you may sell electronic versions as an affiliate. Level 2 practitioners submit two (2) case studies and pay the associated fee. After successful review, the practitioner receives Level 2 certification. 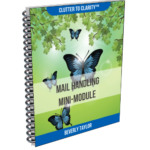 Level 2 Certification allows you to teach Clutter to Clarity™ to groups, and Level 3 to other hypnotists. 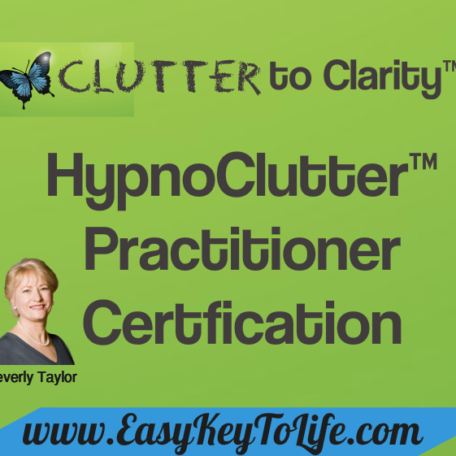 Ready to do something different in your hypnosis practice? 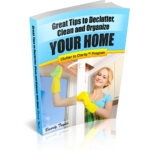 Helping clutterers getting the relief they need might be exactly what you’ve been seeking. Looking forward to answering any of your questions about joining the team of people already certified HypnoClutter™ hypnotists. The world of clutterers NEEDS you!